We have some wonderful news to share with everybody about our continued drive to get everybody reading as much as possible. 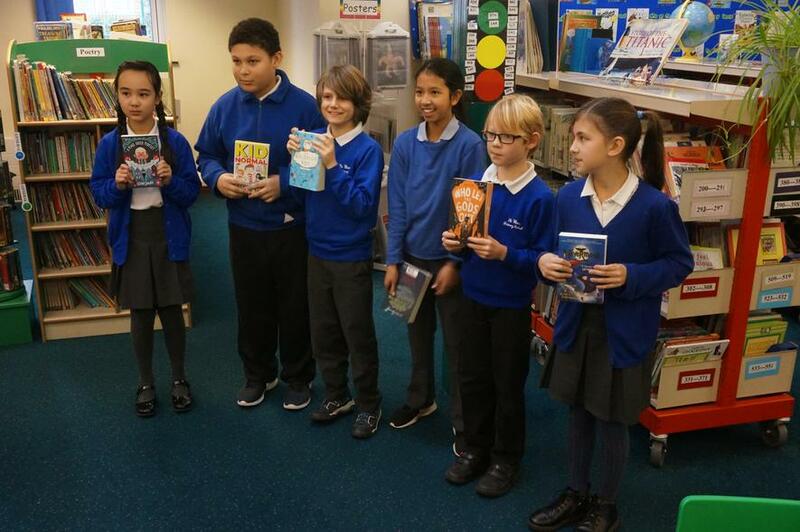 A group of children from The Winns recently participated in a project that forms part this years’ Waterstones Children’s Book Prize. 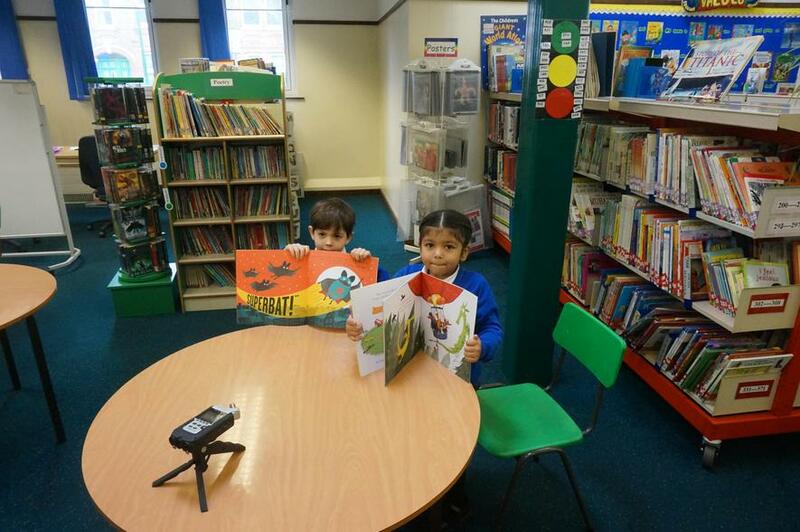 Children from Reception and Years 5 & 6 got a sneak preview of the shortlisted books before they were announced to the public. 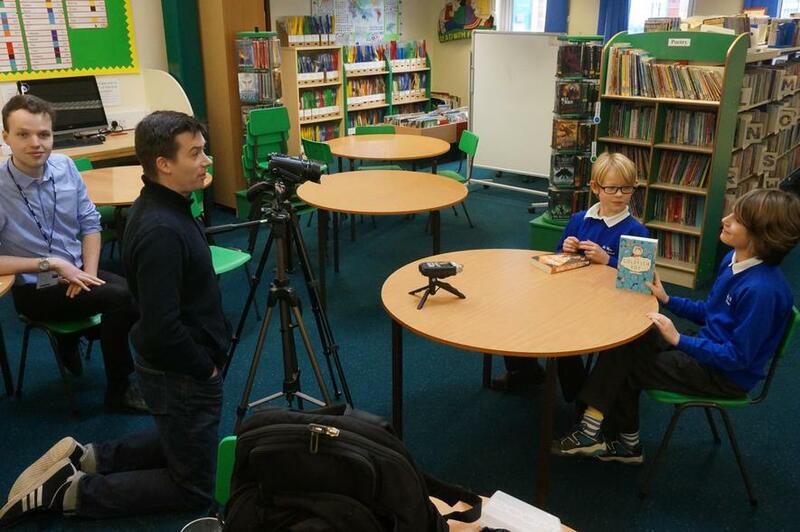 We had a film crew visit the school to hear what the children had to say about their top choices. You can see the results by cutting and pasting the links below into your web browser. Both videos just go to show what amazing, articulate children we have here at The Winns. Happy Reading everybody!